SA backline play: There’s hope! 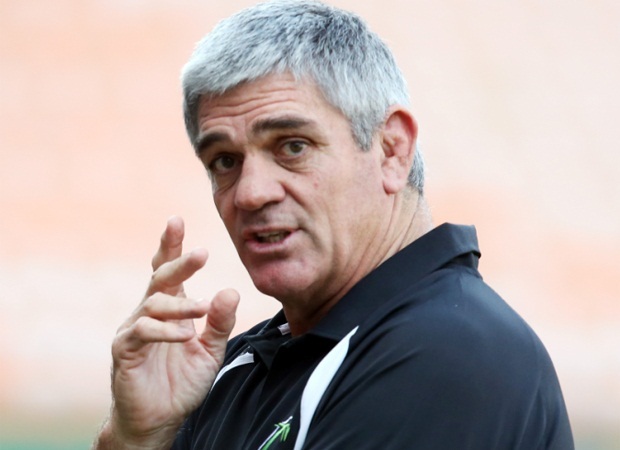 Cape Town - Former Springbok coach Nick Mallett has credited the performances of both the Sharks and Lions following their Super Rugby clash in Johannesburg at the weekend. 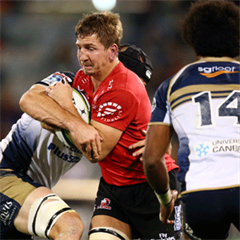 The Lions sneaked a 23-21 win after Sharks flyhalf Fred Zeilinga missed a long-range penalty to win the game at the death. “Credit must be given to both teams. The Sharks playing away after last weekend had to show they had character and they wanted to play for each other, and they did that. “Even when they were down by nine points at the end of the game, they fought back, managed to get a try and, had Fred Zeilinga managed to kick a 50m penalty, they could've snuck the win. 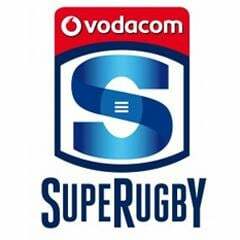 “The Sharks will go away feeling perhaps their season is back on track even though they lost, and next weekend's game against the Bulls is going to be very important for them psychologically. “For the Lions, they continue to win close games. That has really been the mark of their season so far. The three away wins were all tight, so was the victory over the Bulls, and so was this one. Getting onto the winning side of close games is always great for the team. In this weekend’s action, the Sharks host the Bulls in Durban on Saturday, while the Lions have a bye.